The 2010 Late Night Conflict on NBC created a stir that was too similar to the Leno/Letterman kerfuffle from the early 1990s to be real. 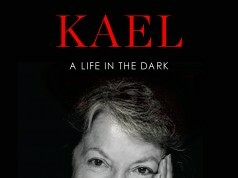 The original conflict was chronicled in The Late Shift written by Bill Carter then adapted into a film of the same name by HBO. Carter returns to chronicle the 2010 conflict all over again, but this time, there are far more figures in the game than before. In Fall 2004, Jay Leno announced that he would be stepping aside as host of The Tonight Show and would be replaced by Conan O’Brien in 2009, the natural successor. Head of NBC Jeff Zucker knew that passing the torch at the top of Leno’s game was a far better option than watching a has-been fall out of favor. His decision to move Leno out of the 11:35AM spot was meant alleviate a potential issue and keep Conan on board who began to shop around different networks in 2003/4. Zucker also did not want to lose Leno, he had been clearly the king of late night for over a decade and was one of the most important assets to NBC, and a The Jay Leno Show would be produced and would air at 10 PM, before affiliate news. 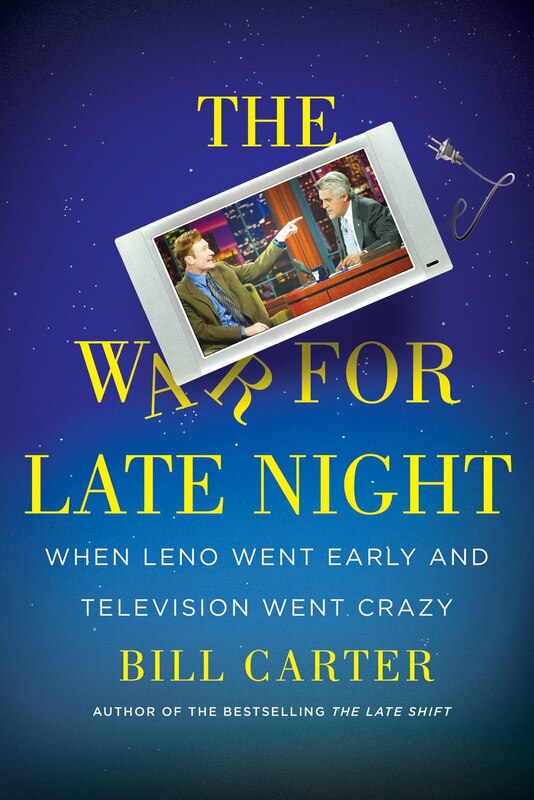 The programming failed and NBC offered Leno a half-hour program at 11:35 PM and Conan would host his show at 12:05 AM. Although the dust had settled from The Tonight Show issue between Leno and Letterman, NBC wanted to be sure that a similar issue did not arise. They failed miserably, in fact, it was worse. One the most striking aspects of the 2010 conflict was that there were so many different figures in place. 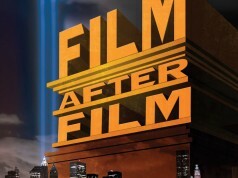 Since the late-1990s, late night programing had grown drastically. David Letterman and his Worldwide Pants had started a competitor to Late Night with Conan O’Brien with The Late Late Show, first hosted by Tom Synder, followed by Craig Kilborn, and last, Craig Ferguson. 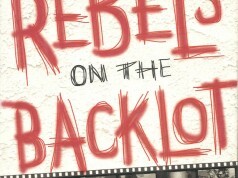 The Daily Show arrived with its brethren The Colbert Report and ABC found their in with Jimmy Kimmel Live!. Both the networks and now cable had split the pie into many fractions and even though The Tonight Show still had the largest piece, more personalities were ready to start grabbing portions of the pie. The decision to bump Conan back an hour all went down to Conan and Leno’s contracts. Leno’s experience with having no manager but a powerful lawyer somehow gave him the upper hand. Leno had a coveted pay or play agreement; no matter what happened, Leno would have a sizable check if he performed or was booted. Conan on the other hand, did not, nor did he have a clause that guaranteed him to perform at an exact time. Thus, Conan was much easier to push around. However, NBC seemed incredibly committed to Conan taking over The Tonight Show, they built a multi-million dollar studio and assisting Conan’s New York crew financially for the move to the West coast. However, the amount spent getting the man with the ginger pompadour over to California was still far, far less than what it would have been to allow Leno to leave. Carter already had a decently sized Rolodex of contacts from The Late Shift, and he relied on first-hand accounts of interviews and typical news reporting, some of which came from Carter’s The New York Times gig. There are no footnotes or list of citations. Instead, a brief paragraph under Acknowledgments at the back of the book outlines his sources. Regardless, the book reads like a fly on the wall and all the corners are covered, and all personnel act exactly as you would expect. Leno is the opportunist and workaholic who was unable to understand why his opponents did not rely on monologues like he did. Conan was self-defeatist who assumed that The Tonight Show would be handed down with all the bells, whistles, and entitlements Leno and Carson had. Carter’s chronicle is a fair summary of the conflict and the careers of all the major late-night players. Zucker truly wanted to find a way to reduce the network’s bottom-line by not producing a conventional 10 PM drama and at the same time keep Leno within the NBC camp. He wanted to look like he had control of the network in the eyes of his GE superiors and could successfully keep ratings and prepare for the future. For some reason, Leno who consistently pulled the largest late night audience at 11:35 PM could not do the same at 10 PM, and Conan simply could not attract the same mass audience that Leno was able to. 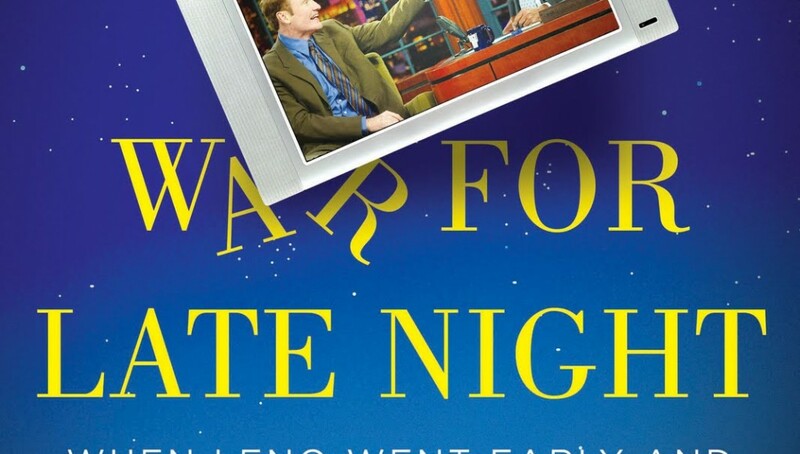 The War for Late Night is not only a chronicle of the conflict, it put late night talk shows up to late-2010 into perspective now that there are over a half-dozen shows that rule the airwaves and cable boxes, and they are all targeting younger demographics.